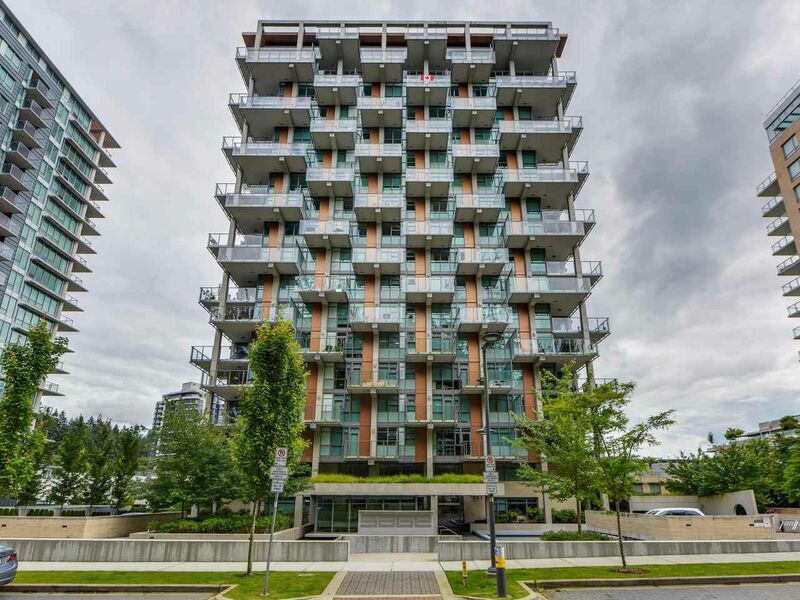 Sage - luxury concrete high-rise in UBC Wesbrook Village, This bright and spacious 890 sqJ\. 2 bed+ Den unit offers great features including A/C, open-plan kitchen design, stainless steel appliances, wide-plank hardwood flooring, floor to ceiling windows (lots of natural light), huge wrap-around entertainment size balcony and convenient concierge service, Walking distance to shopping, banking, dining and recreation, to UBC and U-Hill Elementary and U-Hill Secondary School as well as to private school institutions, Move in condition and great for investment as well . Call today for your private showing.